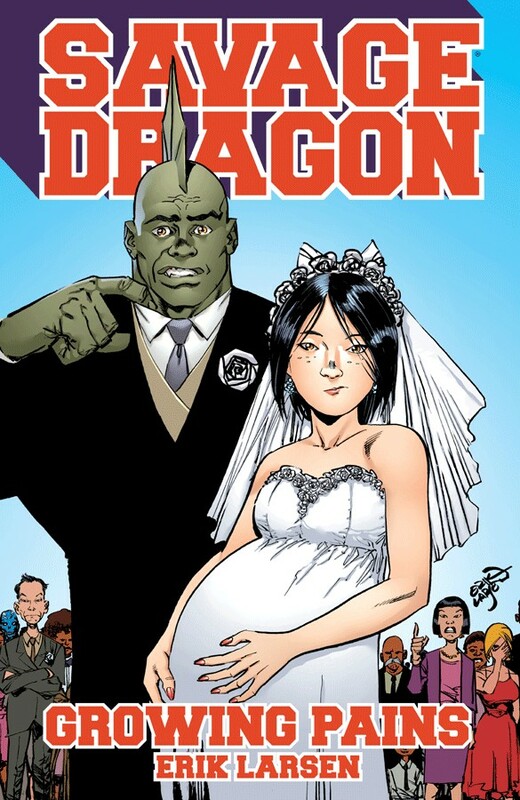 Malcolm Dragon graduates and marries his high school sweetheart. 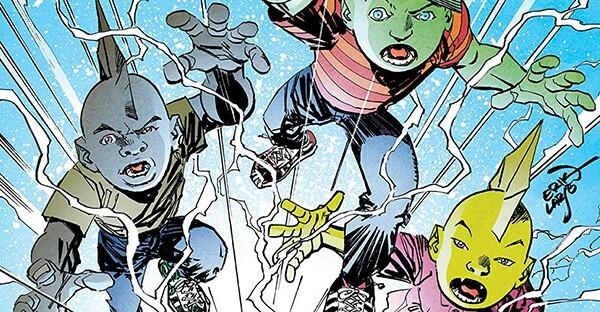 Savage Dragon’s little boy takes the final steps toward adulthood. Collects SAVAGE DRAGON #205-210.